Bright light gold color. Floral, fruity aromas and flavors of roasted nuts, brown butter, orange spice cake, and dried peach with a satiny, vibrant, dry-yet-fruity medium-to-full body and a tingling, layered, crisp finish that exhibits impressions of praline, sweet spices, cola, and coconut cream finish. A smooth and satisfying Speyside with a prominent American oak accent. 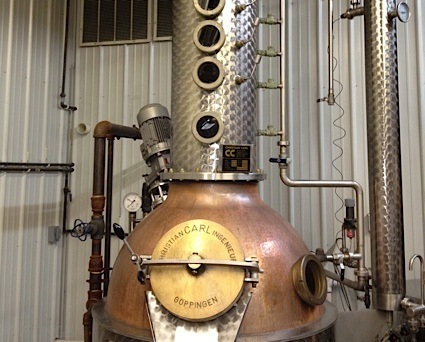 Bottom Line: A smooth and satisfying Speyside with a prominent American oak accent. 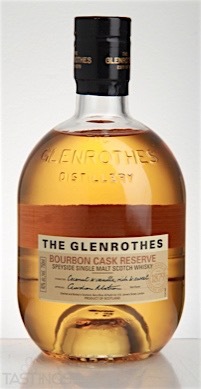 The Glenrothes Bourbon Cask Reserve Single Malt Scotch Whisky rating was calculated by tastings.com to be 89 points out of 100 on 8/3/2016. Please note that MSRP may have changed since the date of our review.